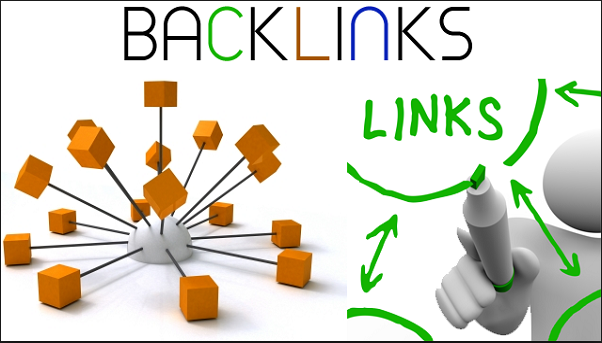 Niche relevant backlinks is one of the best and fast way to increase your website traffic. 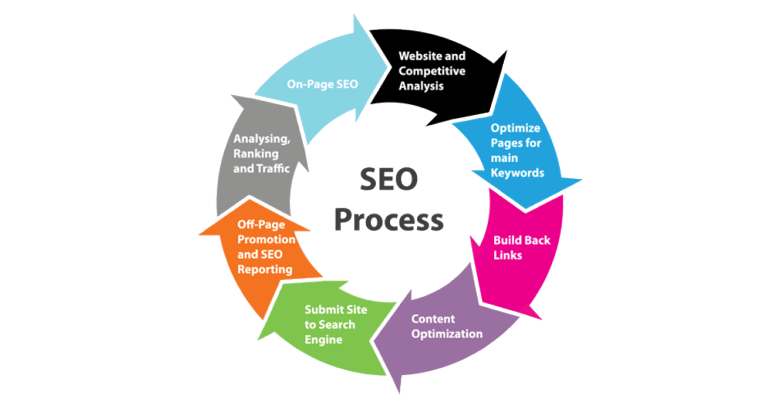 100 Percent Manual Niche relevant Backlinks. Ofcourse All Live And Approved Backlinks. 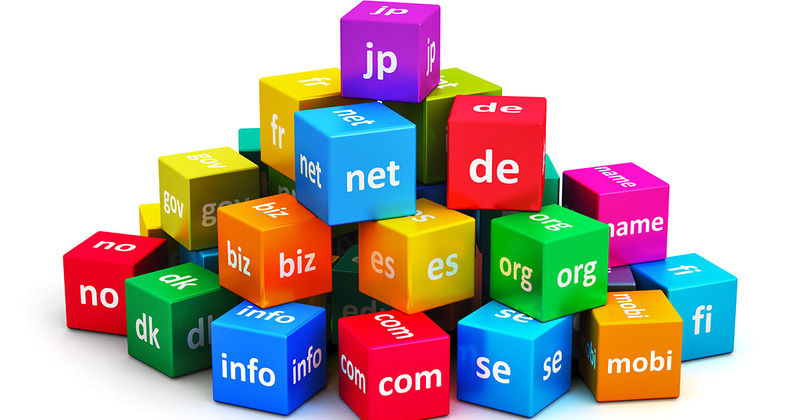 Unlimited URLs and keywords Accepting. Comments will be relevant to your Niche. Customer Support Response Time 2 to 4 hours. Always Good Work!! I am surprised that I don't even check your links? Because I know they are High Authority Links. Will order again, again.. Perfect job by Skyrocketseo! Exactly done as described. Will order soon with different keywords. Thx again! As always an excellent service. Highly recommended. 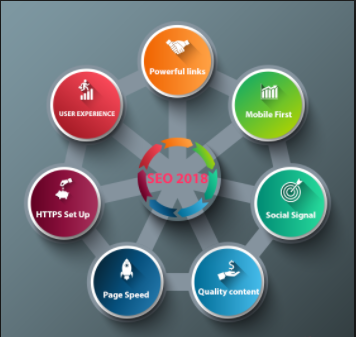 Again Skyrocketseo has done a perfect job! 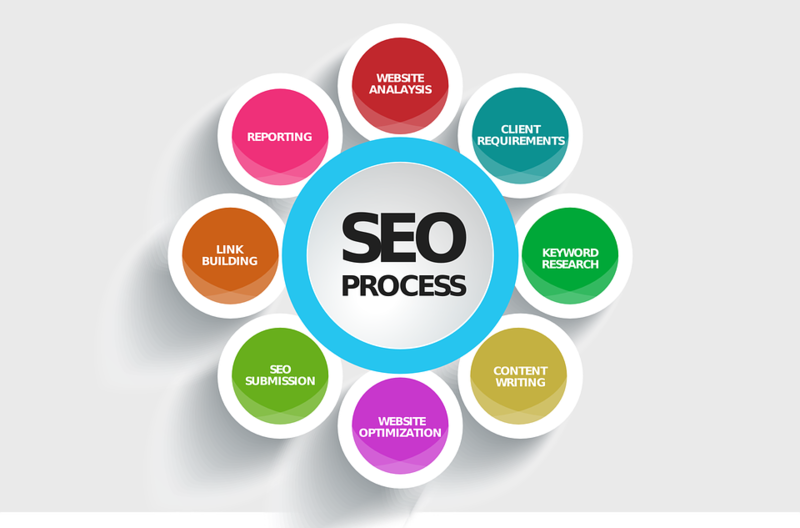 Exactly as described and one of the most professional ever in the backlinks business. Will probably order again with different keywords. Thx again! Skyrocket Niche Relevant Blog Comments 30 Unique Domain Backlinks is ranked 5 out of 5. Based on 10 user reviews.